MIAMI - If you're one of those that thought the Metromover experience was fine, but a fishy smell could really put the ride over the top... have we got news for you. Two fisherman who spent Wednesday dropping lines near downtown Miami decided to show off their catch to fellow riders on the transportation system that connects to Metrorail. The pair held their crevalle jack for everyone to see (and smell) on the full train. 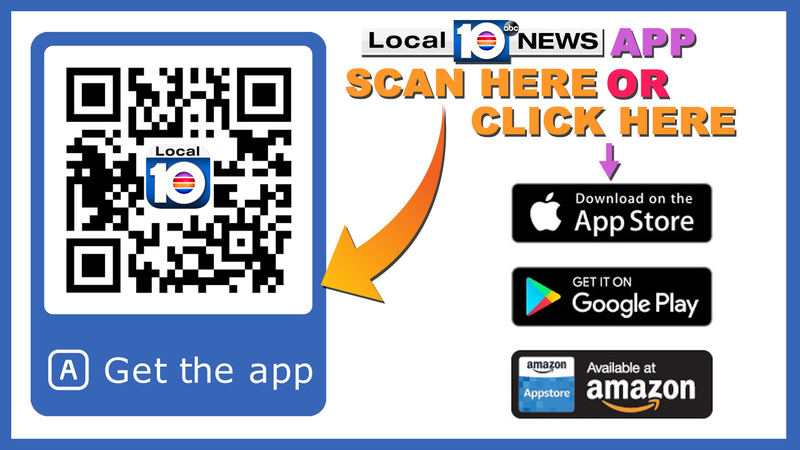 One of the fisherman, who goes by the handle 305shorefishing, told Local 10 the duo fish and ride often downtown, so consider that a heads up if you're planning on hitching a Metromover ride anytime soon.